Just regular folks. 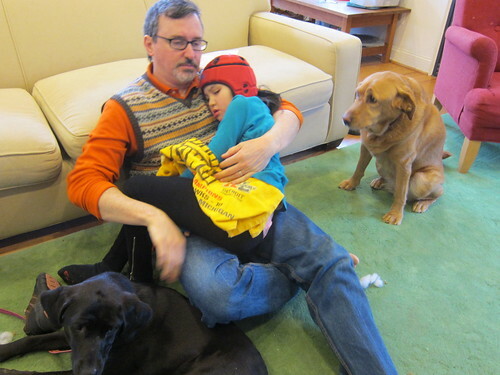 : Edda feverish again. Edda spiked a fever again on Friday night. So she's sick again. Poo poo. Ruby is very concerned. 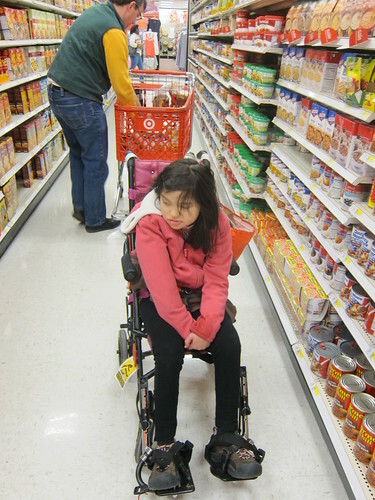 Like shopping for low sodium chicken broth from Target (Edda is feeling crappy). 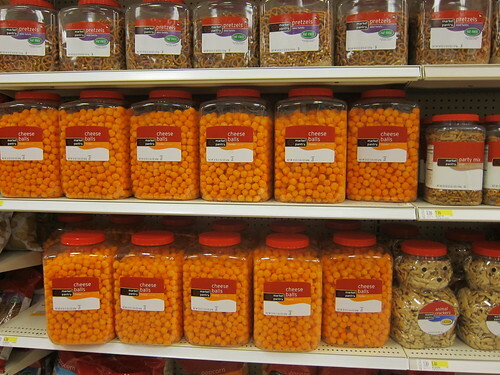 and admiring their large display of cheese balls. 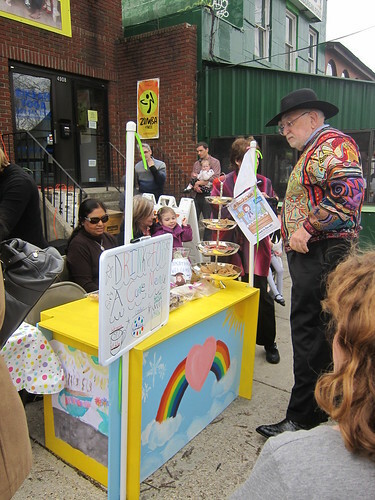 And we also stopped by our local cookie stand which was raising funds for IRSF! Poor little thing. Maybe you should let Maxi lick her like he did that cake. YUCK! ohhhhhhh no again. Im sorry edda, I wish to care you in that moment.